When you're working in hazardous environments, where the air may be contaminated with toxic gases or particulates, the gas mask or respirator that you're wearing is a crucial piece of your safety equipment. But just how do you know whether or not you are getting the appropriate protection from gas masks and respirators? Any leak or faulty seal could lead to dire health consequences! Ardel Engineering was retained by a client to improve the manufacturability of a particle counter components, a challenge that was tackled with a strict implementation of DFM (design for manufacturability) principles. 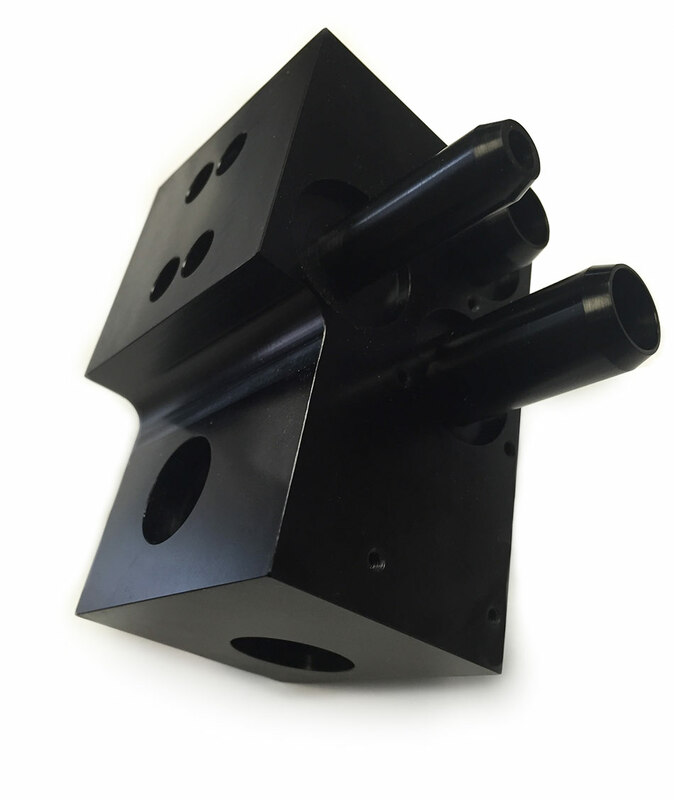 The focus was on improving the design and manufacturability of a core part, while maintaining low costs. The part to be improved originally featured three separate tubes pressed into a block. The thin wall, precise diameter of the tubes, along with the required accuracy of the positional geometric dimensioning and tolerancing (GD&T), were critical factors to the success of the device once in the field. 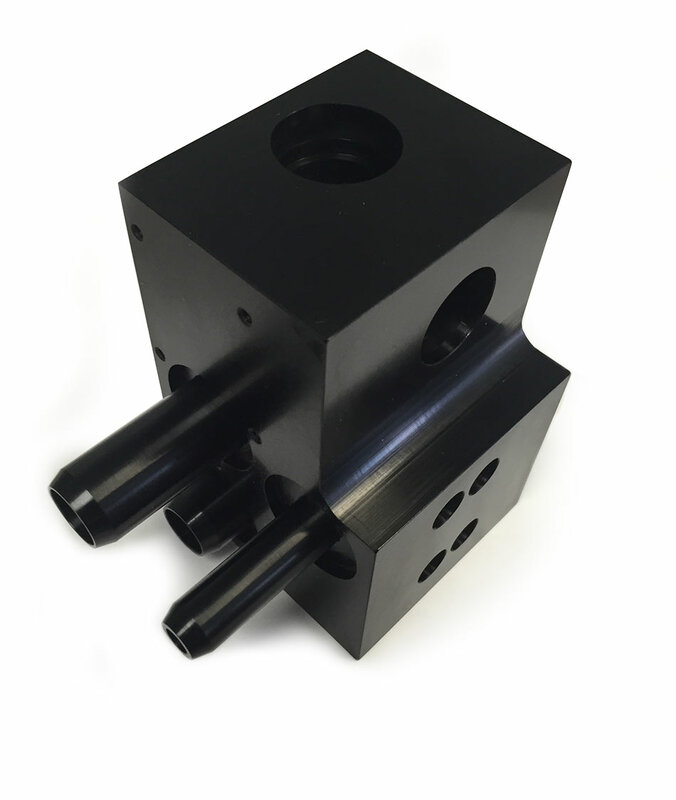 The process for producing the four components separately and then assembling would have had too much process variability and likely not proved to be a capable process. The team of designers, engineers, CNC operators, and sourcing engineers met on-site to develop an innovative solution that would streamline the component manufacturing. 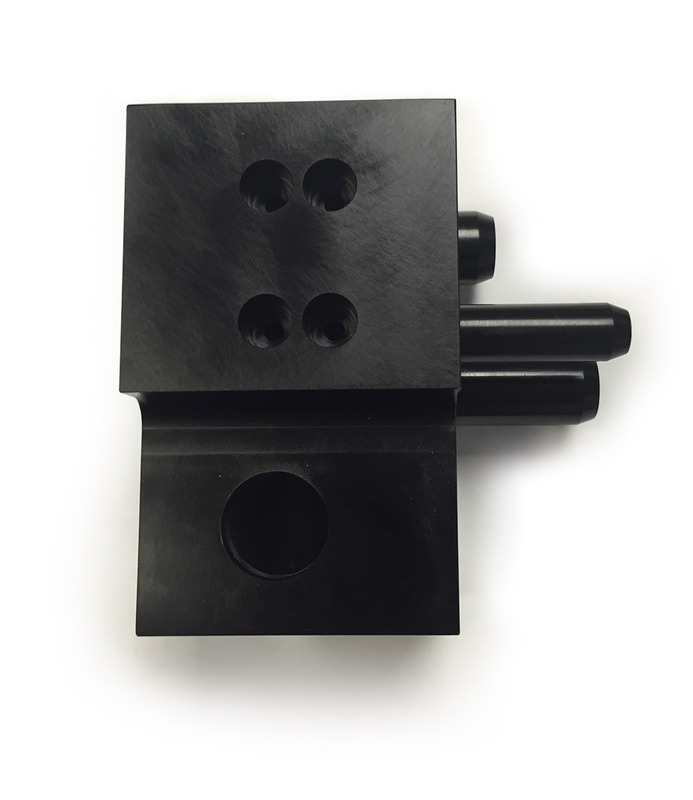 After careful and rigorous application of DFM principles, they devised an elegant and simple solution, featuring a single part manufactured on one machine only. The use of a single machine bypassed the tolerance stacking and process capability issues completely, ensuring that the tubes bores were perfectly perpendicular as required, since the pressfit of the tubes was eliminated this ensured the bores didn’t have distortion. 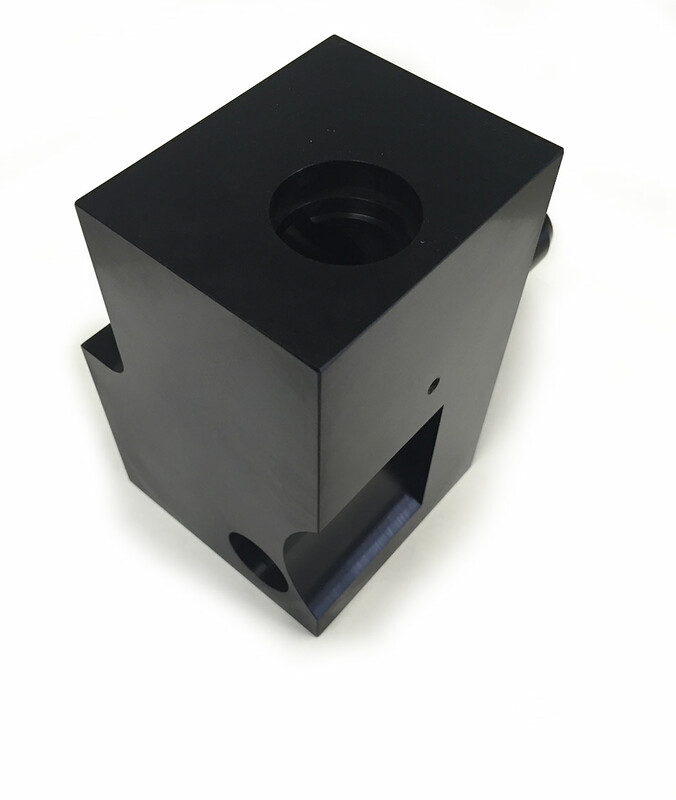 Moreover, the use of a single piece reduced dramatically the possibility of leaks, and cut the manufacturing cost, by decreasing the operator time. By meeting at the customer’s site and partnering with their development engineers, the Ardel Engineering team was able to come up with an elegant solution for a component that required an update. By utilizing DFM principles, we were able to provide the customer with an innovative and functional design with a cost-effective manufacturing solution that ensures the safety of fire and rescue personnel around the globe. Since then, the customer has implemented the new design in their device and continues to be a respected, long-term partner of Ardel Engineering.